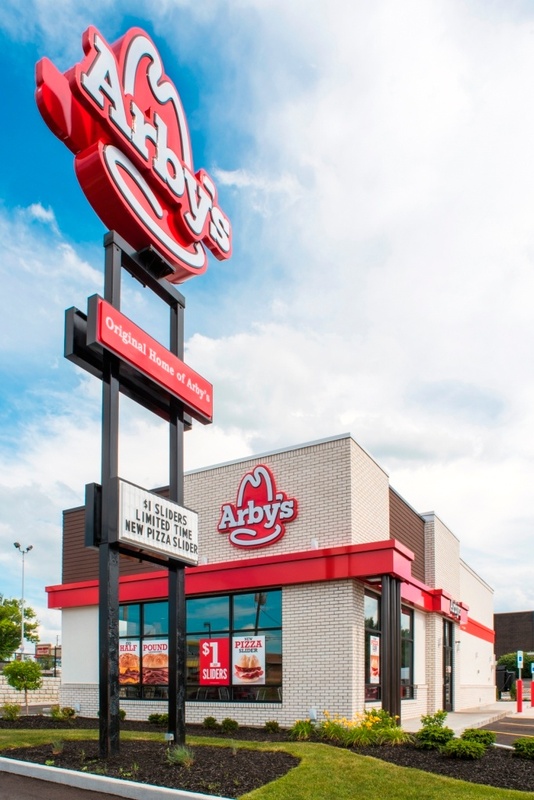 Fortney & Weygandt Rebuilds Arbys First Restaurant in Boardman, OH. 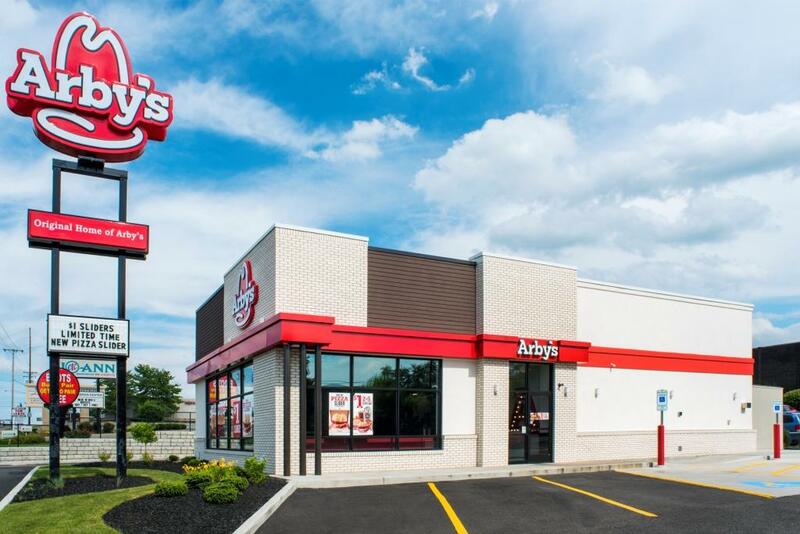 Fortney & Weygandt has nearly four decades of experience in the restaurant industry and has had a longtime relationship with Arby’s Restaurant Group for nearly 15 years. 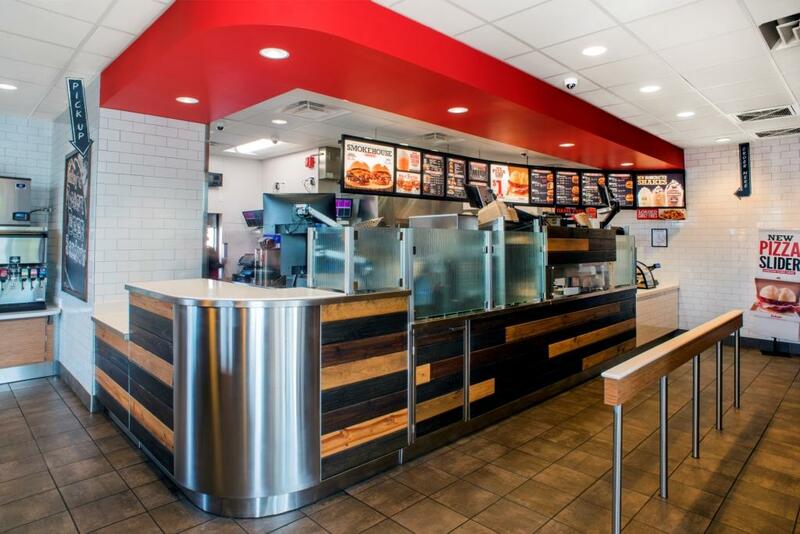 In that time we have built and remodeled many locations for the popular restaurant chain. 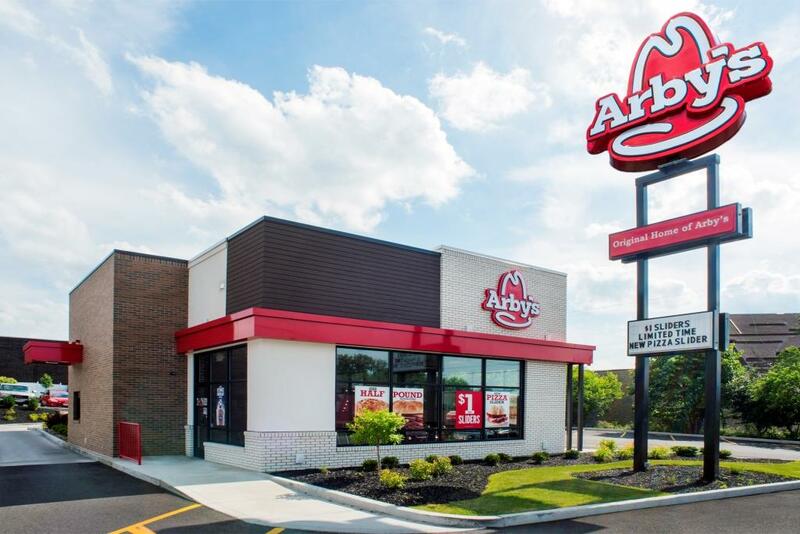 Arby’s got its start in Boardman, OH in 1964 by Leroy and Forrest Raffel. Today there are more than 3,000 locations across the country. In August of 2016 we started construction on that very first restaurant and replaced it with a new structure that will provide seating for up to 79 people. The work at this location included the demolition of the existing building and a significant amount of site work for an underground storm retention system. 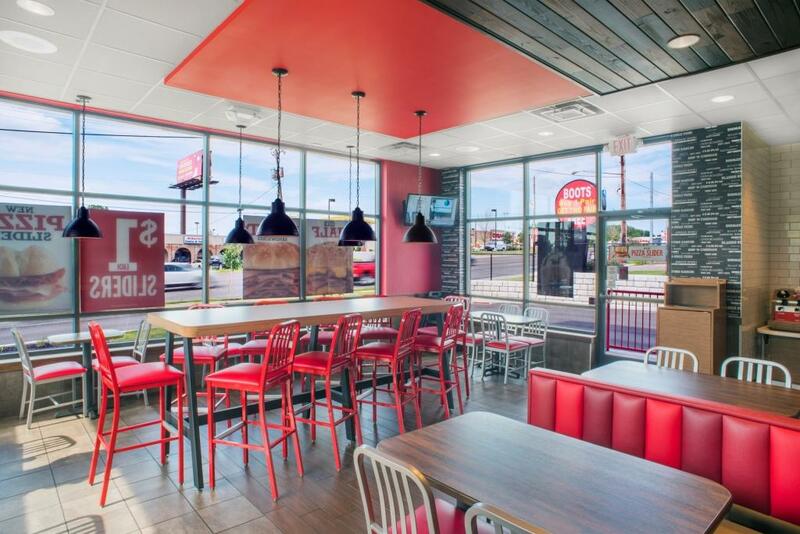 The new design that Arby’s has implemented features subway tiling, steel and wood materials, chalkboard graphics and modern lighting. Construction of this location was completed in the winter of 2016. 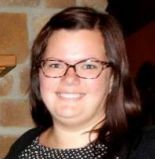 See photos below of the new location! 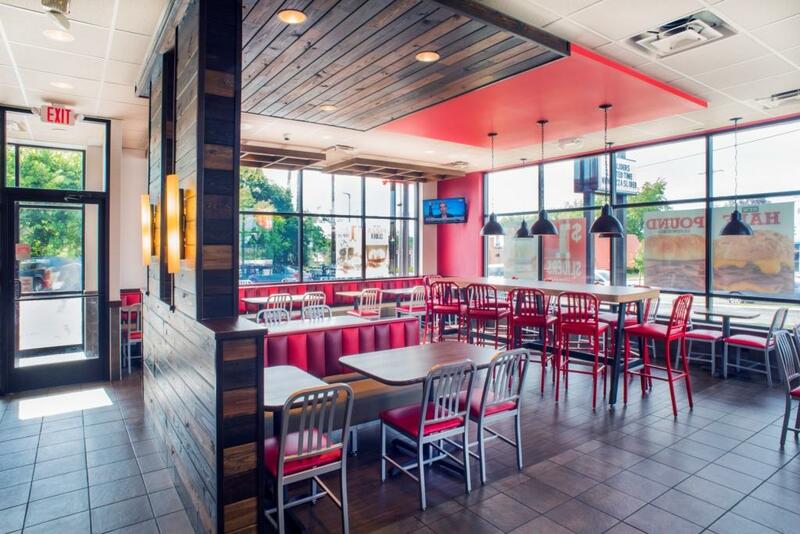 View More Completed Restaurant Projects.